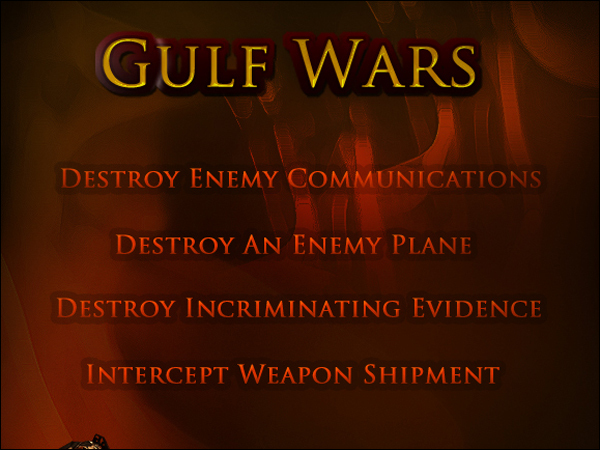 Join the GulfWars MySpace RPG Application and play a true soldier’s game. Destroy your enemy’s communication lines, blow up enemy planes, destroy evidence, or intercept a weapon’s shipment. 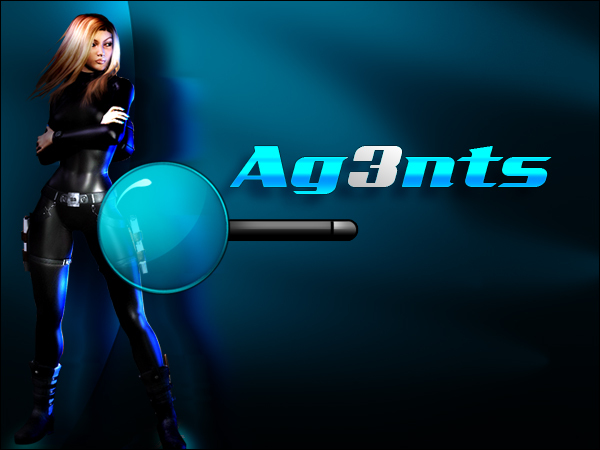 Learn what it’s like to truly wage war with your friends and your enemies. You guys are awesome and are really making some of the best games out! As always looking forward to whats next! Gulf Wars has been one of my favorite games for a long time now, have not gotten too competitive with it yet, but now that i know the politics and the game play i think i can really take a shot at the win in War2072. Just want to say thanks for providing such a great bunch of games! Great game, have spend thousand of hours killing and controlling the ranks! Great admin, great staff! Great game. Got me started in the world of apps. This company is great, as is the Admin. Are you going to bring the gulfs wars out of myspace so we can continue to play it like you have war2072 on its own website. I hope so because its the only game i play alot on and spent alot of time building up just like everyone else.